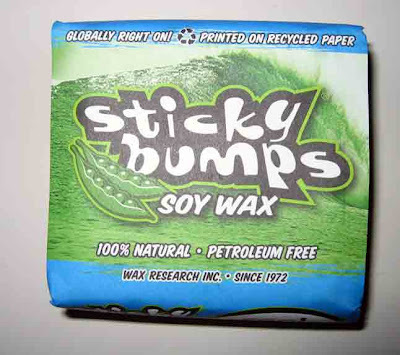 Sticky Bumps, a local Carlsbad company has come out with a new eco-friendly surf wax. It is non-toxic, biodegradable, petroleum free, with no synthetic chemicals. Check it out!